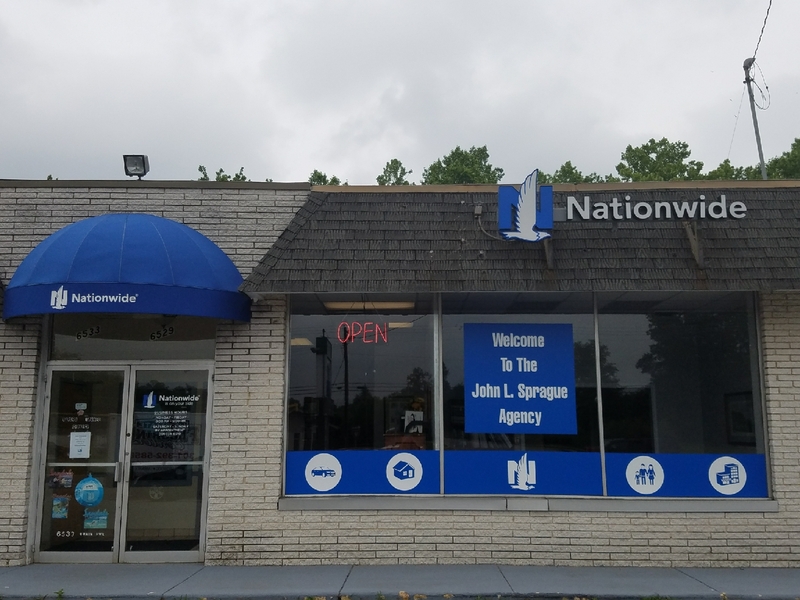 John L Sprague Agency provides insurance to law firms in La Plata, Waldorf, White Plains, Newburg, Mechanicsville, Bryans Road, and surrounding areas. Your law firm requires industry-specific coverage, and John L Sprague Agency understands that. We have worked hard over the years to help ensure that we can provide the protection necessary for you to keep your business running smoothly. John L Sprague Agency offers core coverage options, as well as specialized coverage meant to cater specifically to law firms. Contact a representative at John L Sprague Agency today and set up a consultation. Proudly serving La Plata, MD, Waldorf, MD, White Plains, MD, Newburg, MD, Mechanicsville, MD, Bryans Road, MD, and surrounding areas. Licensed in MD, VA, PA, DC, and FL.